REGINA — Slightly less than a year after the DOT autonomous agricultural platform was shown to the public at the Ag In Motion Farm show, the first DOT compatible implement built by a “platform partner” is being tested. 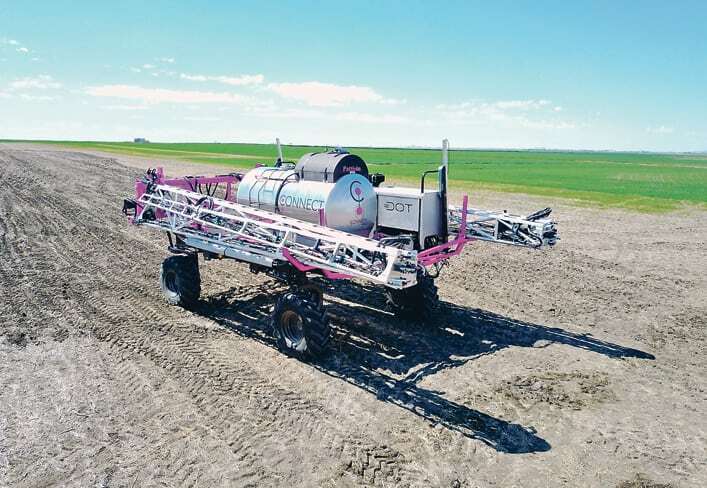 A newly formed company called Connect, which is closely affiliated with Pattison Liquid Systems, has produced a sprayer attachment for DOT. 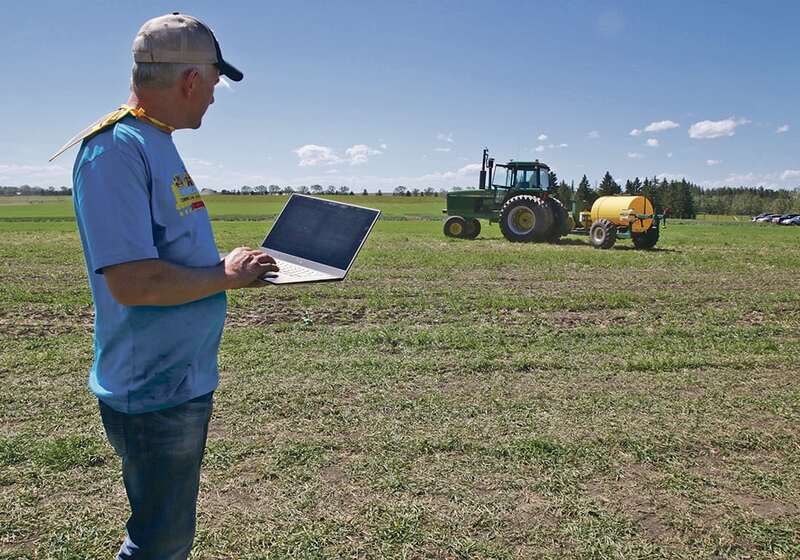 Rick Pattison, president of Pattison Liquid Systems and Connect, said the DOT platform enables short-line equipment manufacturers to enter the world of autonomous, robotic farming. 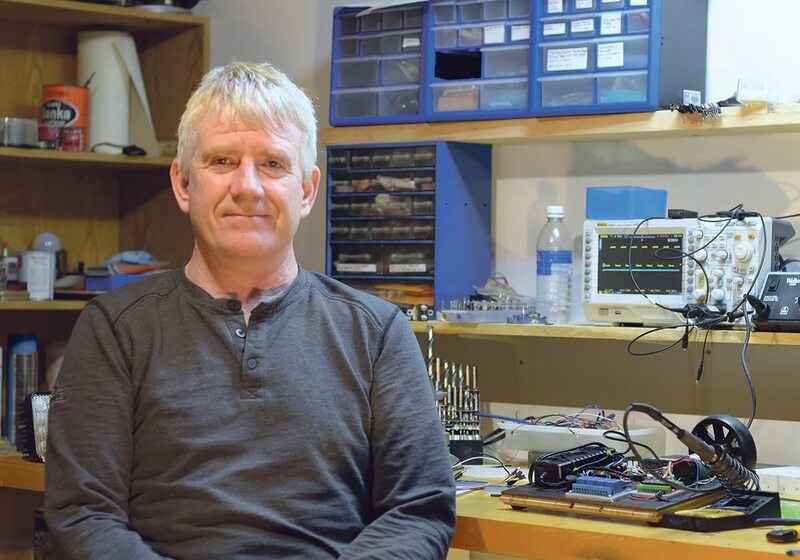 “It’s very difficult for a small company to be able to build all of the automation that needs to go into it, so for a short-line smaller manufacturer like ourselves, being able to partner with Norbert (Beaujot) and the DOT Folks, it’s amazing because we can collaborate and collectively build something where individually we would not probably to that,” Pattison said at Canada’s Farm Progress Show in Regina. 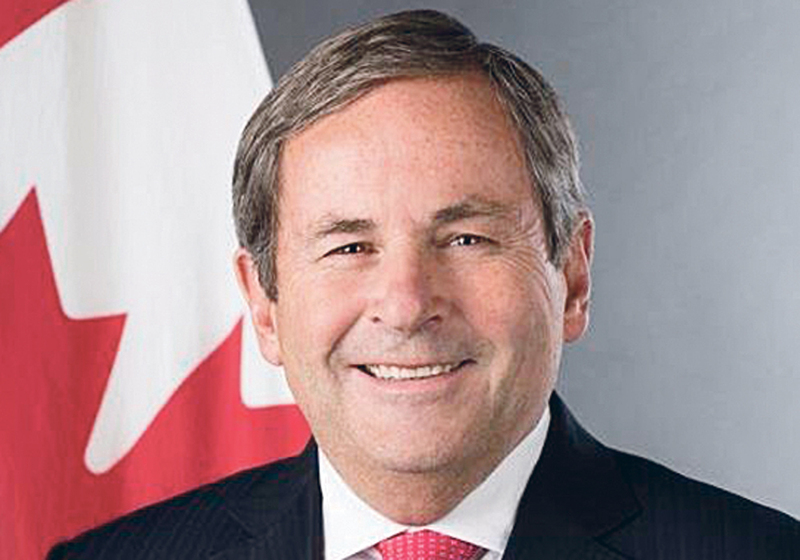 Beaujot, president of Seedmaster and DOT technology, said having a significant company such as Pattison working on implements for DOT is a significant milestone. 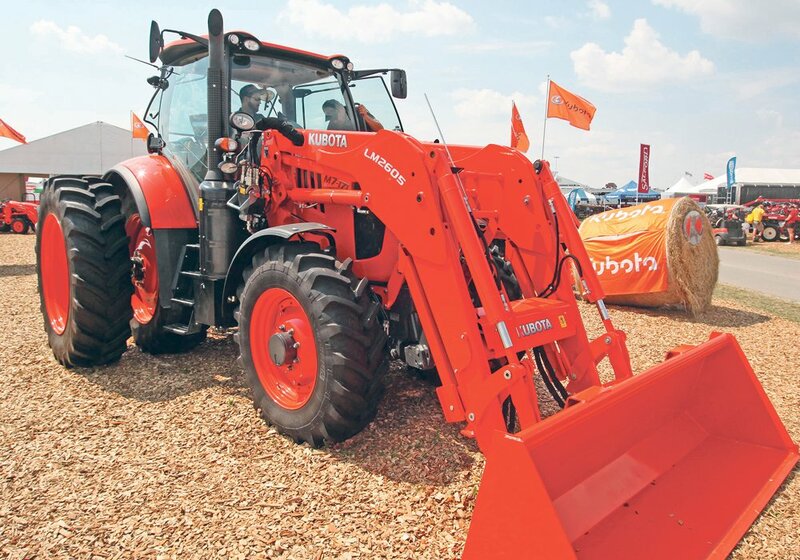 “The whole concept is based on collaborating with leading implement manufacturers such as Pattison,” Beaujot said. He said it’s the strength of the short-line manufacturers that DOT wants to leverage. 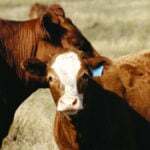 “All around the world it’s the short-line manufacturers that really led advancements in agriculture,” Beaujot said. Pattison said the companies agreed to partner this March, and the sprayer was built over the past few months. “The DOT people are more than willing to share whatever drawings we need to make it connect properly,” he said. DOT is ISOBUS ready, so Pattison used this convention. As a result, the sprayer and DOT are plug and play. DOT also uses Raven for a lot of implement functions. Pattison said the sprayer has the most advanced electronics available on the market. “It has turn compensation, so as the sprayer is turning it slows down and speeds up according to the position of the boom,” he said. The sprayer has a 120-foot aluminum boom, a 1,600 U.S. gallon stainless steel tank and a continuous flow boom. “Most sprayers have just one line,” Pattison said. The DOT will travel at eight m.p.h. in spray mode, which is slower than most applicators in high clearance sprayers. However, the slower travel speed will enable the sprayer to apply evenly, and the DOT will be able to spray for more hours in a day than an operator typically can. 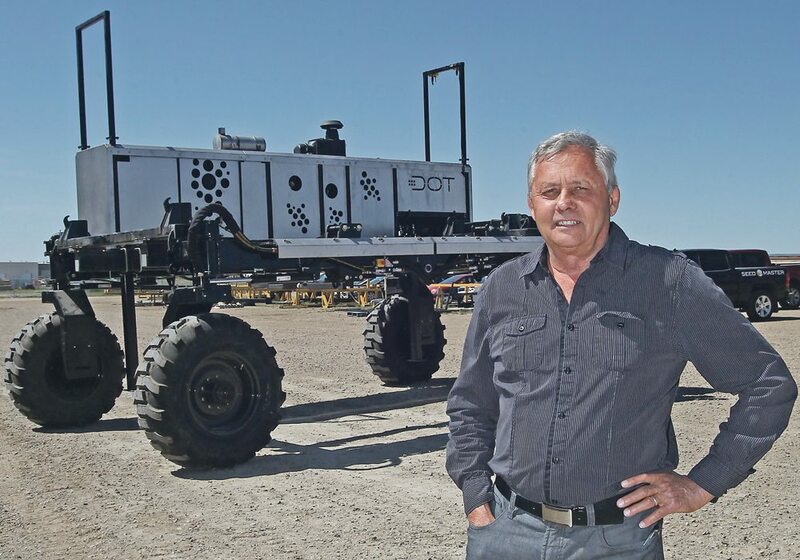 “This guy (DOT) doesn’t really care if it works at night or when he works, so even though he is travelling a bit slower, we can be a bit more productive because we can lengthen our day, or if it’s too windy we an spray at night, whereas with a human operator that doesn’t seem to happen.” Pattison said. Fills for the sprayer will likely be automated in the future, but for now an operator will have to load it when the DOT runs out of product. 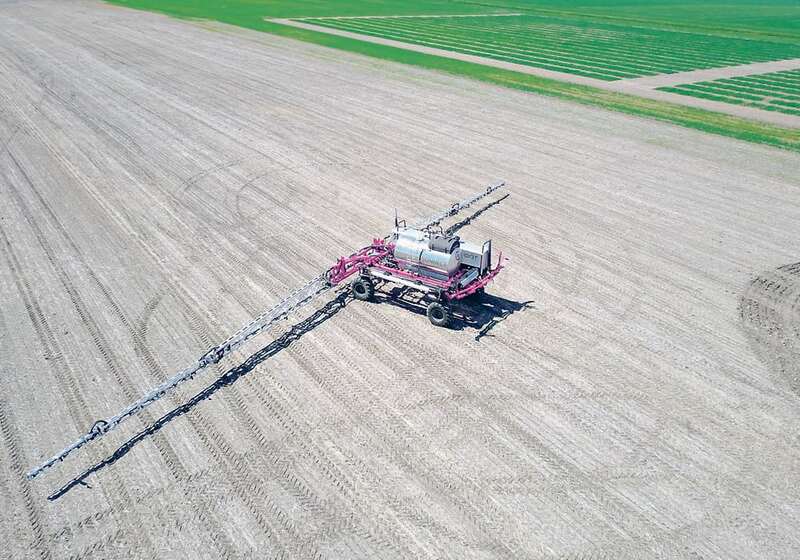 However, Pattison said that because the sprayer will be so accurate with individual nozzle control and turn compensation, operators can precisely load the amount of chemical for any particular field. “At the end of the field it will go into a rinse mode,” he said. The sprayer attachment has a travel trailer that a pick-up truck will pull between fields. Beaujot said this sprayer attachment for the DOT is the tip of the iceberg because short-line equipment manufacturers around the world are interested in producing attachments, and they are nimble enough to be able to quickly adapt to new farming techniques. The DOT will be demonstrated in autonomous mode with both its spreader and seeder attachments at the Ag In Motion farm show in July. Connect will show the second attachment it built for DOT at AIM, which is a coulter attachment for side dressing liquid fertilizer. MARS robot a taste of hired hands of the future?